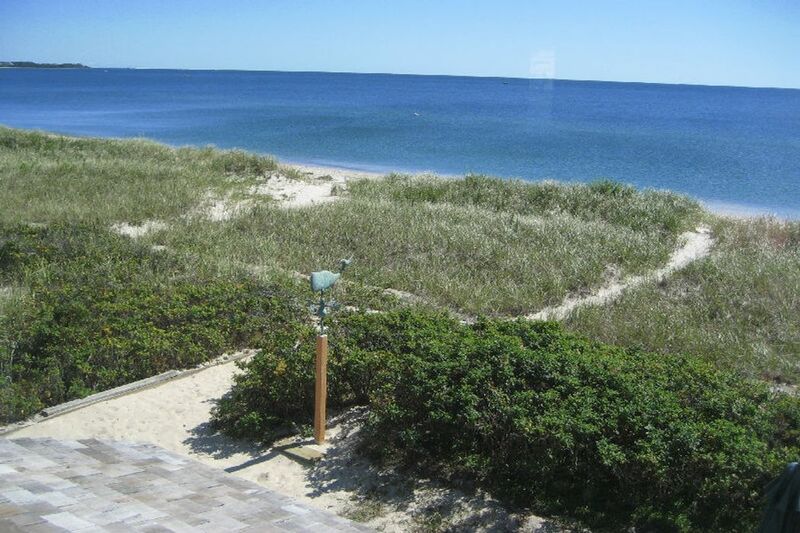 157 Long Beach Rd, Centerville, MA 02632 | Sotheby's International Realty, Inc. 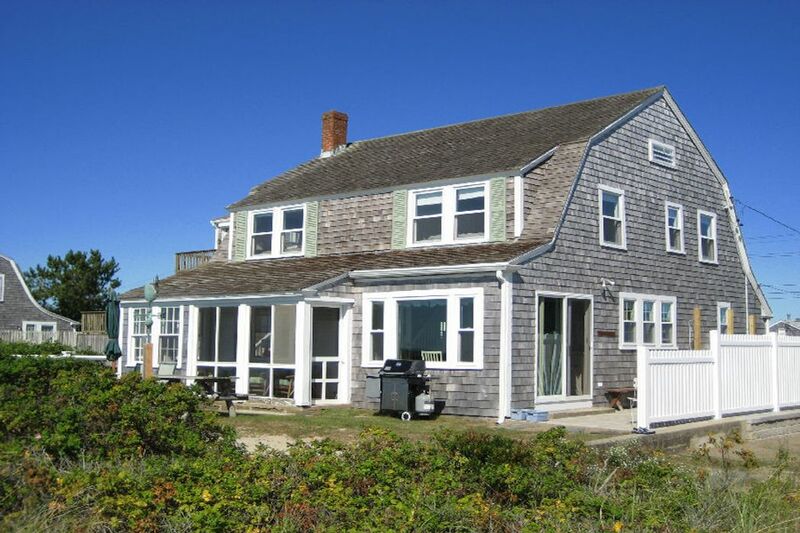 Wonderful cottage right on magnificent Long Beach! 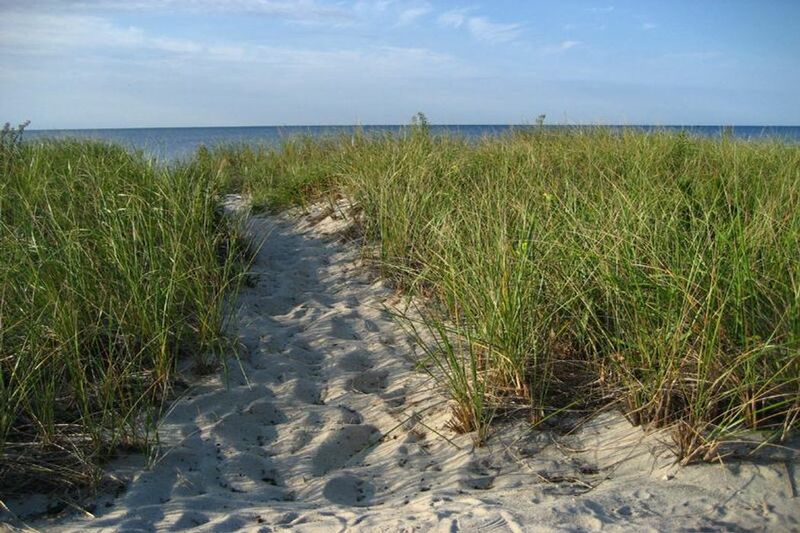 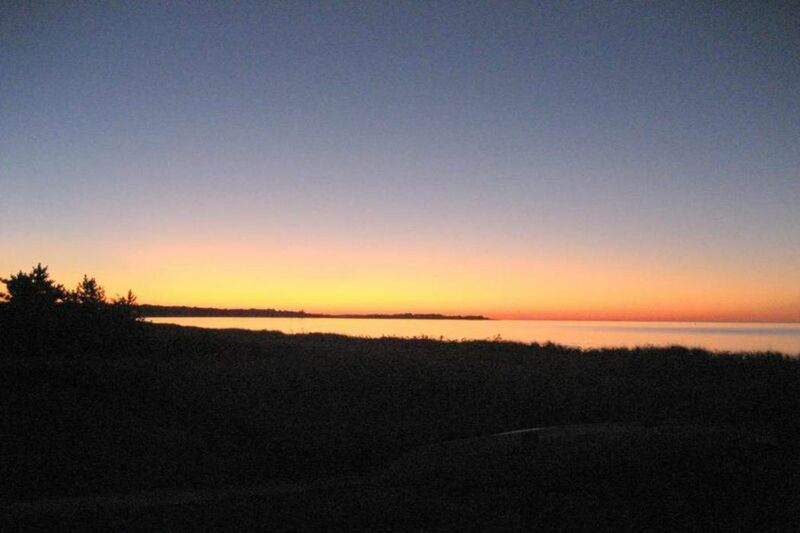 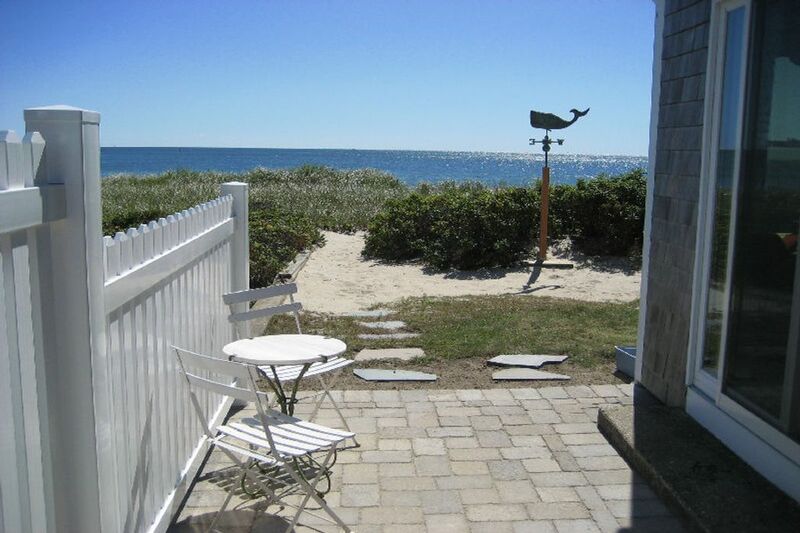 Enjoy the charm of "old Cape Cod". 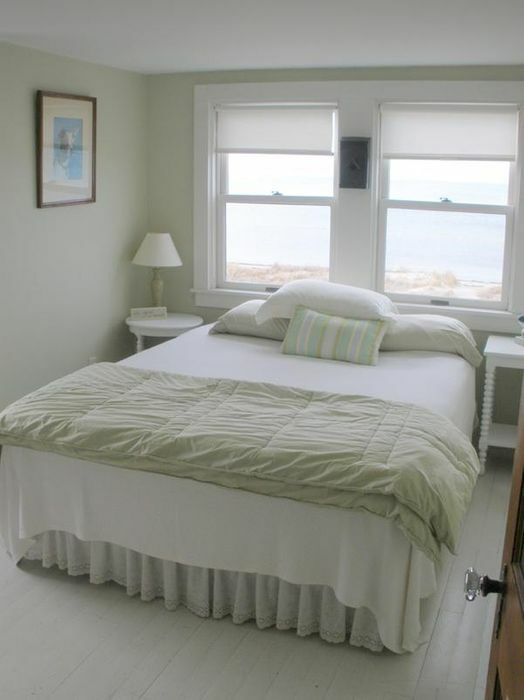 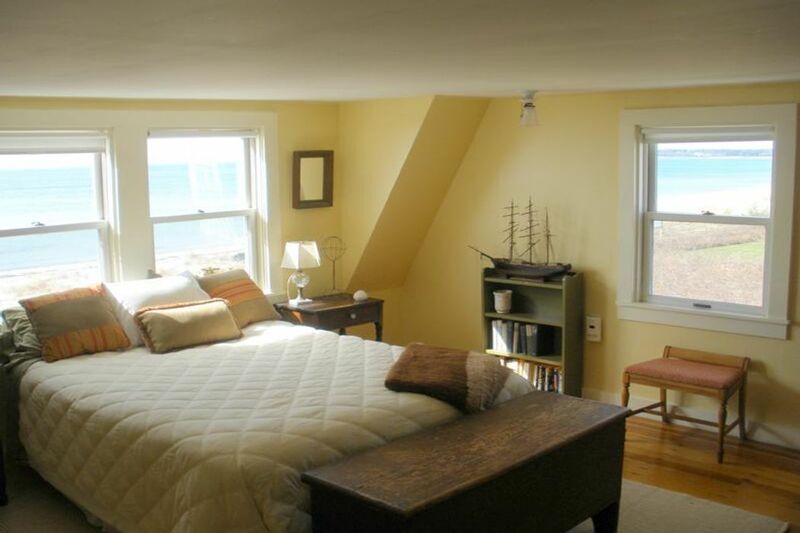 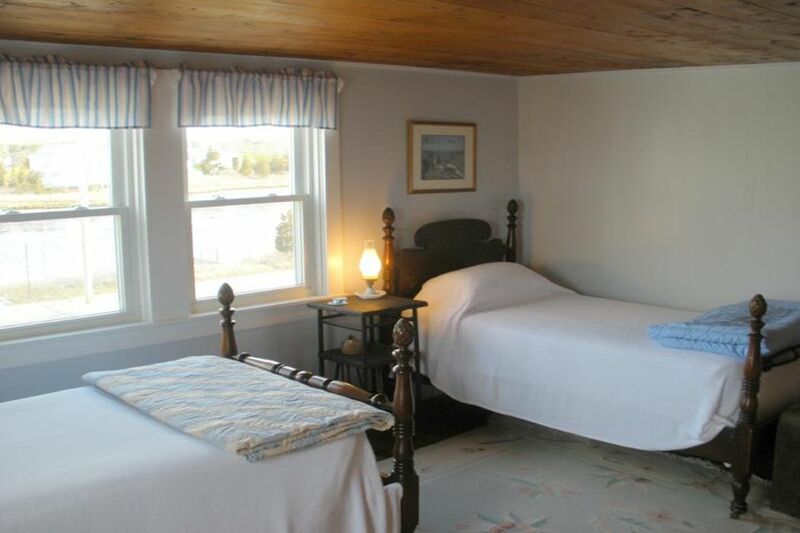 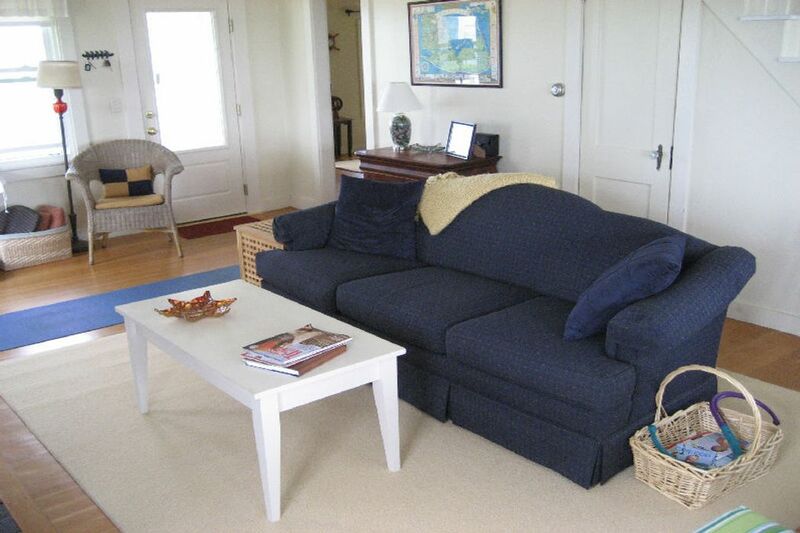 Newly painted and nicely furnished, this is a true Cape Cod experience! 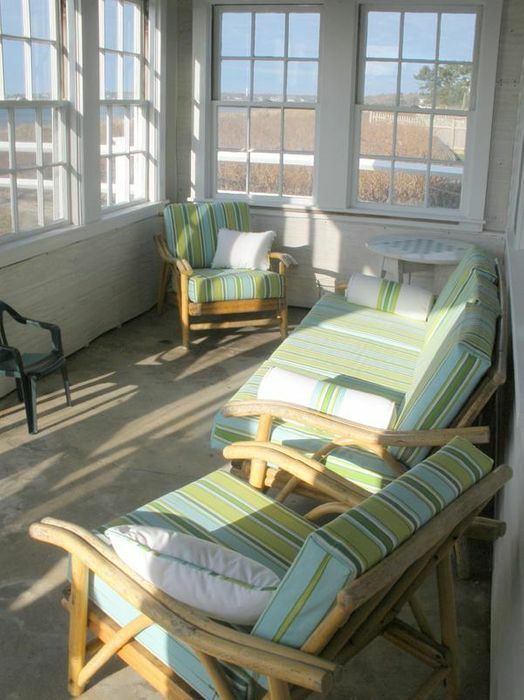 Amenities: 1 Queen, 3 Twins, washer/dryer, dishwasher, gas grill, screened porch. 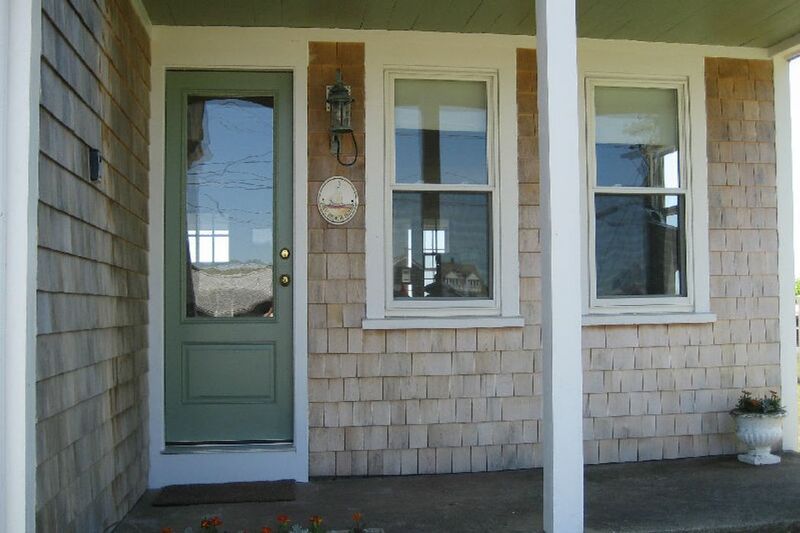 Maximum of 6 occupants.